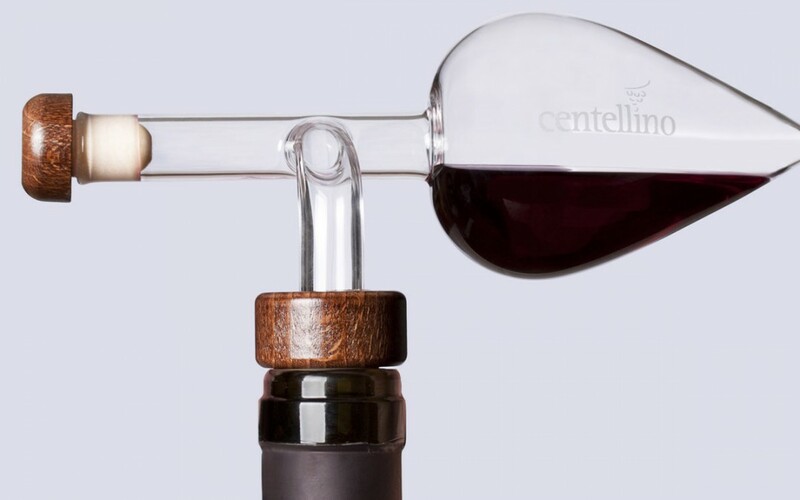 Leave the “Centellino” in the bottle. It will preserve the wine, unaltered, and be ready for the next pour. Removal of “Centellino” from the bottle. When finished, remove the “Centellino” by holding the wood of the larger stopper. Never remove by holdiing the glass.